Read what is happening with Titan PPC in the news lately. 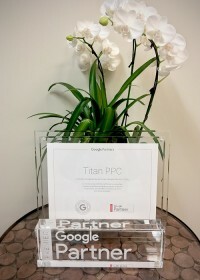 Titan PPC is now a Premier Google Partner! Only a sepect few Google Partners from around the world are able to hit this honor and we are so excited. What's it all mean? Google Partner Summit 2016 - Winners Second Year in a Row! 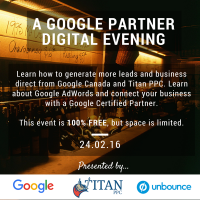 Titan PPC hosts a Google Digital Evening in Vancouver, BC on February 24th 2016! We are honoured to be featured in a recent case study on Unbounce Academy. See how agencies like us are using Unbounce landing pages to help bring clients web conversions. Titan Pay Per Click went to the 2015 Unbounce.com CTA Conference in Vancouver BC. We had a ton of fun and learned so much to take back to implement to our customer's pages. 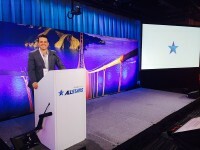 Titan Pay Per Click is extremely pleased to announce that we won the 2015 Google Partners All Stars competition. 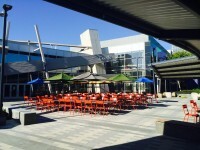 We headed to Google's head office in California for a day of "Googley" experiences! We experienced full day of training, Google speakers, education, food, drinks and a ton of fun and Google swag! We are so excited and honored that Titan Pay Per Click is now an official sponsor of Canuck Place and the 2015 Canuck Place Adventure Race! 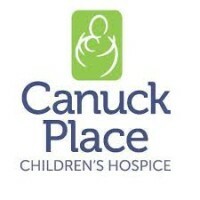 We have been selected as the official Pay Per Click agency to manage the online marketing campaigns to drive awareness to CanuckPlace.org and this year's Adventure Race. This is our first official sponsorship at TitanPPC.com and we couldn't be happier to support such an amazing local organization!